​Prince Edward Island women are smart, capable, and qualified for elected office. 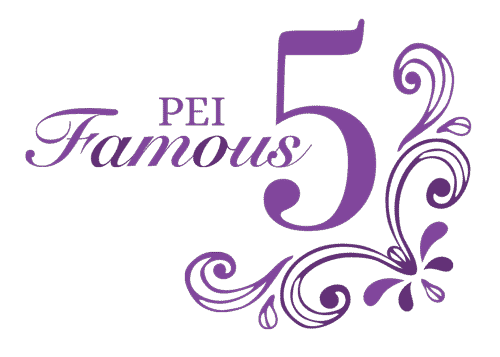 ​The PEI Coalition for Women in Government provides an excellent resource for women interested in participating in political leadership. Contact your local MP or MLA to find out if they have a constituency youth council.